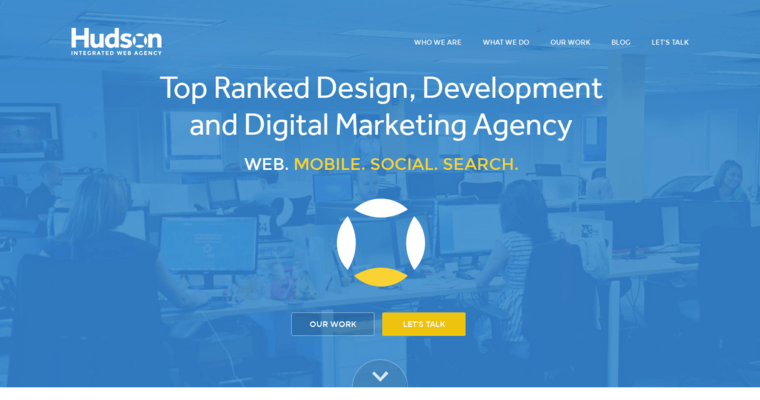 Hudson Horizons is an award winning web design company that has been in business since 2003. Hudson can fulfill any website needs with ease. 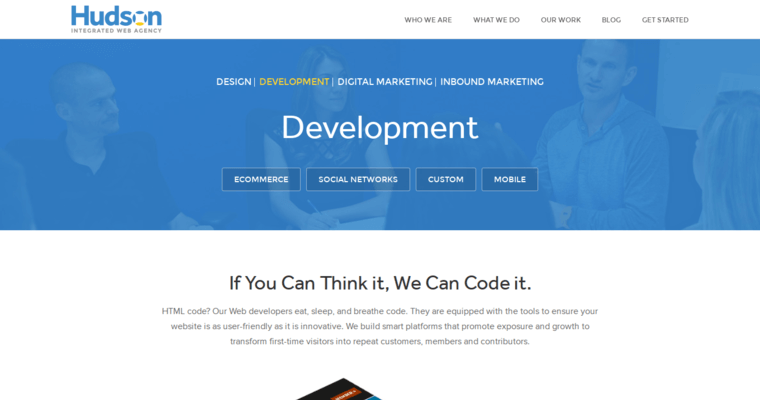 Whether it is web development or internet marketing, Hudson Horizons has it covered. Hudson helps companies design their web pages, access important marketing opportunities through social media marketing, and offers companies a way to gain a competitive advantage. Some of the services that are included are logo designs, content management, webpage design and construction, advertising on social media, and custom content. Marketing online and creating a website is not easy, but the experts at Hudson Horizons are skilled and educated in online marketing, advertising, social media, and web content. 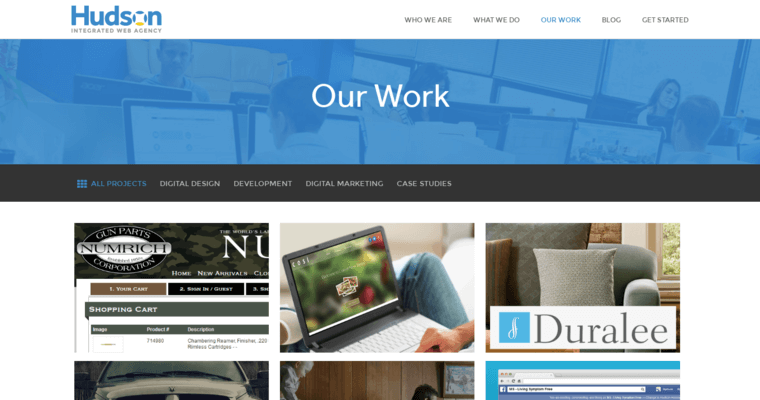 The professionals at Hudson offer friendly and accurate service with specialized ideas, content, and web design. SEO optimization, web content, marketing strategies, and innovative ideas help Hudson Horizons create a unique package for each business no matter how large or small.